When they say complete, they mean it. 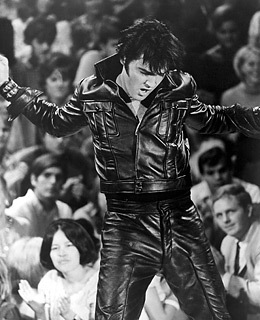 The first disc is an expanded version of the NBC special that ended the King's seven-year absence from live performing. The three others are bluesier, messier and, despite a crackling Are You Lonesome Tonight? and some very strange banter, inessential..